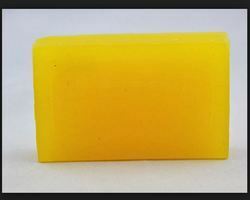 We manufacture a wide range of Shark Laundry Soaps that give full lather and better cleaning. Animal fat free, our range of laundry soaps are effective on germs and do not cause any harm to the color of fabric. 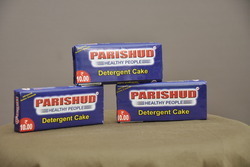 These laundry soaps are offered after ensuring that they stand high on quality front.